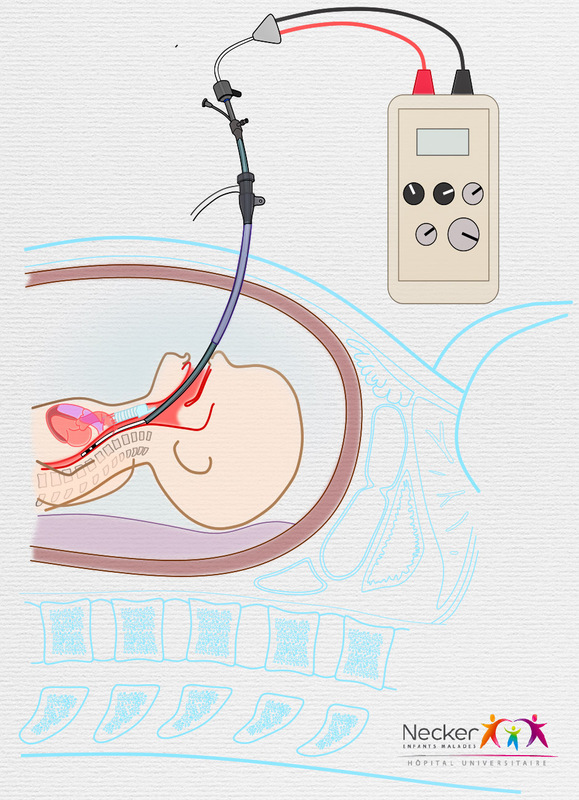 Sustained fetal tachyarrhythmia can evolve into a life-threatening condition in 40% of cases when hydrops develops, with a 27% risk of perinatal death. Several antiarrhythmic drugs can be given solely or in combination to the mother to achieve therapeutic transplacental concentrations. Therapeutic failure could lead to progressive cardiac insufficiency and restrict therapeutic options to either elective delivery or direct fetal administration of antiarrhythmic drugs, which may increase the risk of death. 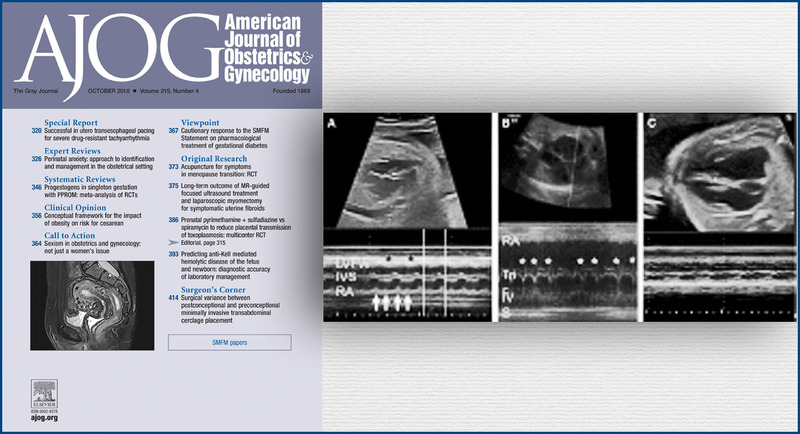 We report for the first time successful fetal transesophageal pacing to treat a hydropic fetus with drug-resistant tachyarrhythmia.